Singapore-based online marketplace Dei — which stands for ‘Daily Everything’ — officially launched today. 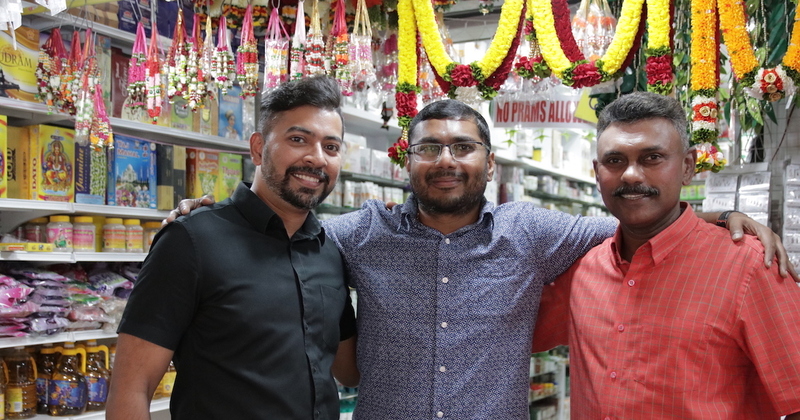 This on-demand delivery platform hosts over 70 physical retailers based in Little India, bringing their products like groceries and home essentials for sale online. Through strategic partnerships with supermarkets and local wet markets, alongside its traditional vendor base, Dei has expanded its offerings. Over 15,000 products are listed on its platform, ranging from categories that include canned goods, clothing, and perishables such as vegetables, fruits, and meat. With Dei, customers can now shop in the comfort of their own homes and have their purchases delivered in a single order right to their doorstep within the same day. 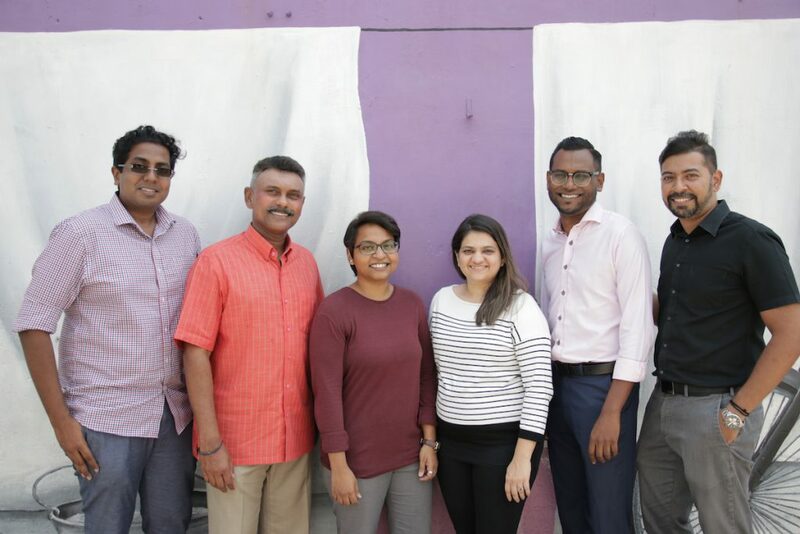 “Dei was founded to promote digital transformation and introduce new technologies for Little India’s merchant community,” said Jay Varman, co-founder and CEO of Dei. Since its soft launch back in 2016, Dei has experienced 120% year-on-year growth, peaking at an average of 50 daily orders with an estimated total revenue of S$900,000. According to Dei, they are currently in discussions with representatives from Chinatown and Kampong Glam to expand into their respective precincts. This IMDA-backed company is now in the process of raising seed funding to grow the company and scale for future expansion.